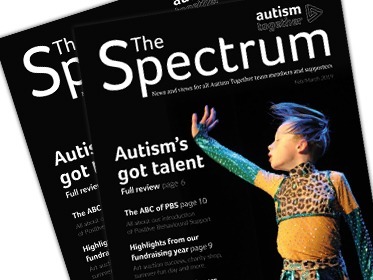 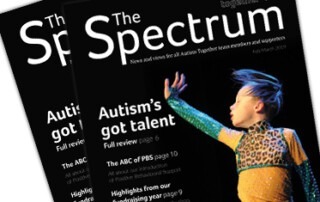 The Spring edition of Spectrum - news and views for all Autism Together team members is out now. 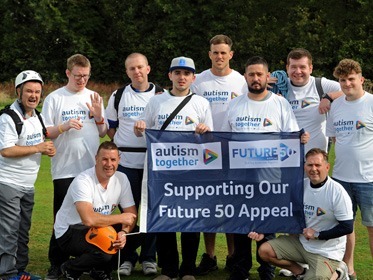 Our former employee Dale Mills, age 37, has been found guilty of fraud and sentenced to 32 months in prison. 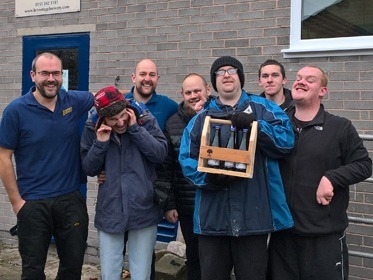 Dale was part of our Finance team and had been a highly-regarded member of staff prior to his resignation in December 2016. 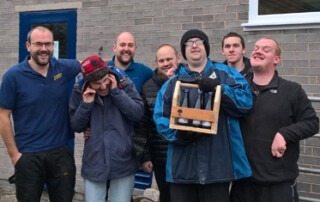 Brimstage Brewery, famous for its locally produced beer, has partnered with Wirral-based charity Autism Together in a creative project which encourages people on the autism spectrum to enhance their woodwork skills. 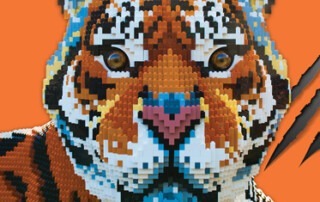 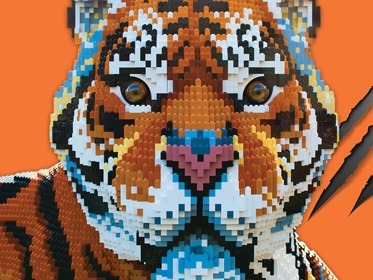 Chester Zoo are launching a new exhibition, Lego: Big Cats, an interactive exhibition with Lego building sessions and talks with Zoo rangers. 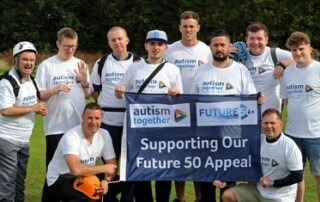 The Board of Trustees currently has 11 voluntary members with provision for a maximum of 15, so we are looking to replace a number of recently retired trustees. 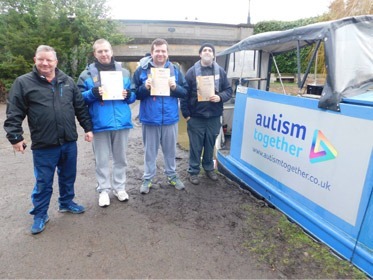 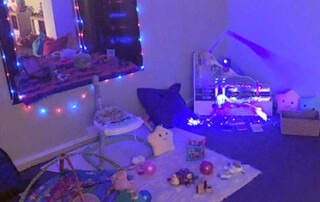 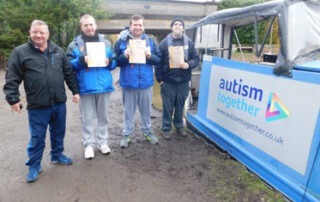 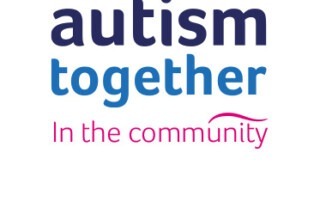 In December 2016 Autism Together informed the Merseyside police of a suspected fraud. 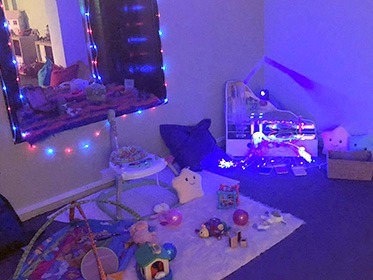 Since then we have worked closely with the police and have also conducted our own detailed investigation to understand the full extent of the issue. 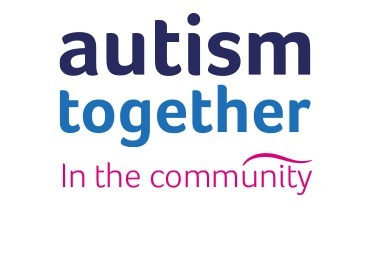 We've also kept the Charity Commission, the Care Quality Commission and relevant local authorities up to date.